From historical sights to entertainment activities, Berlin has something for everyone. Berlin has been destroyed and rebuilt, divided and reunified. This rich history left many things to see. 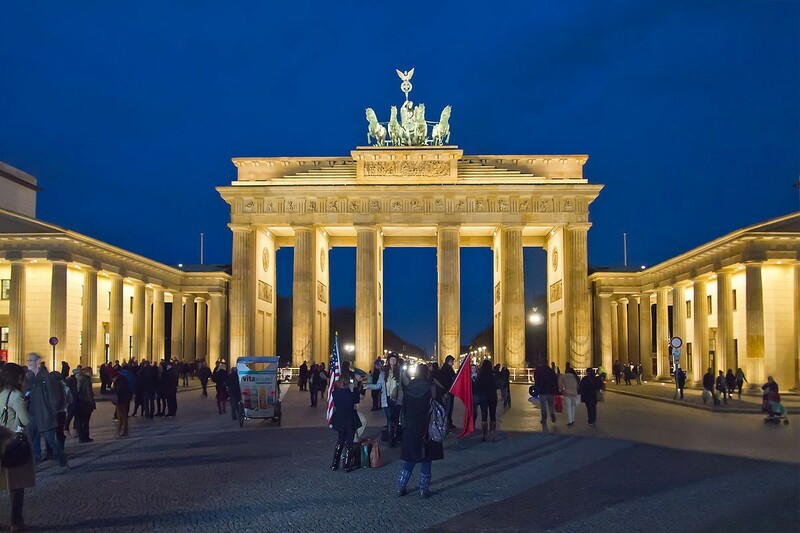 It can be difficult to know where to start in such a vibrant city, but here’s a list of the top 5 attractions you just can’t miss when paying a visit to the German capital. Reichstag is one of the most iconic and historicaly significant buildings in Berlin. After it was opened in 1894 it went through fire, bombings, devastation, wrapping in fabric and finally back to it&apos;s original glory in 1999 after complete renovation by Norman Foster. Today, the new clean and transparent glass dome became a new symbol of the building and offers amazing view of Berlin. To access the rooftop, make free reservation online. Don&apos;t forget your ID, as it is an active government building. Price: Admission is free; advance registration required. 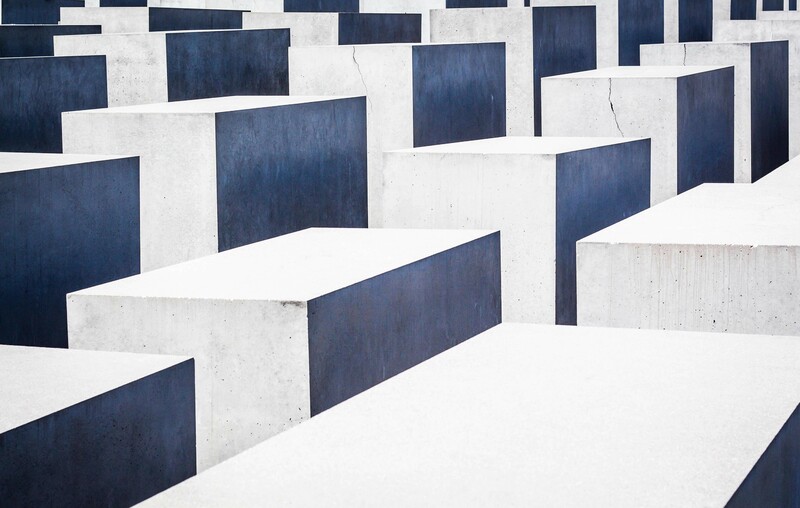 Holocaust Memorial is a memorial designed by architect Peter Eisenman and engineer Buro Happold. According to Eisenman&apos;s project text, the stelae are designed to produce an uneasy, confusing atmosphere, and the whole sculpture aims to represent a supposedly ordered system that has lost touch with human reason. Visit Ort der Information (Information Centre) to learn more about Holocaust and history of it. Free English tours are offered at 3 pm on Saturday. The Gedenkstätte Berliner Mauer (Berlin Wall Memorial) commemorates the division of Berlin by the Berlin Wall and the deaths that occurred there. 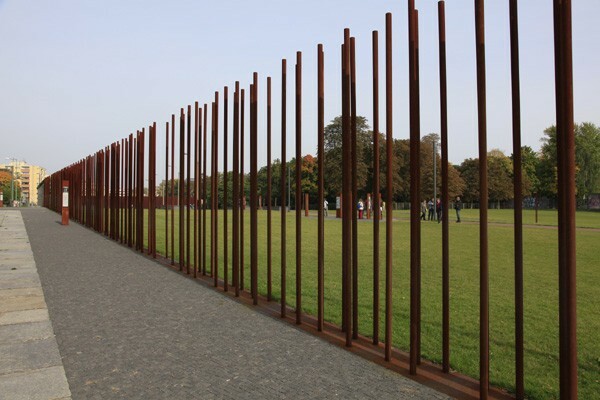 The memorial includes a 60-metre (200 ft) long section of the wall as it was when the Wall fell. You can find escape tunnels, Chapel of Reconciliation, monument and Documentation Centre with screens and panels that explain the structure of the border and how it changed lives of people on each side. One island with five museums in the heart of Berlin. 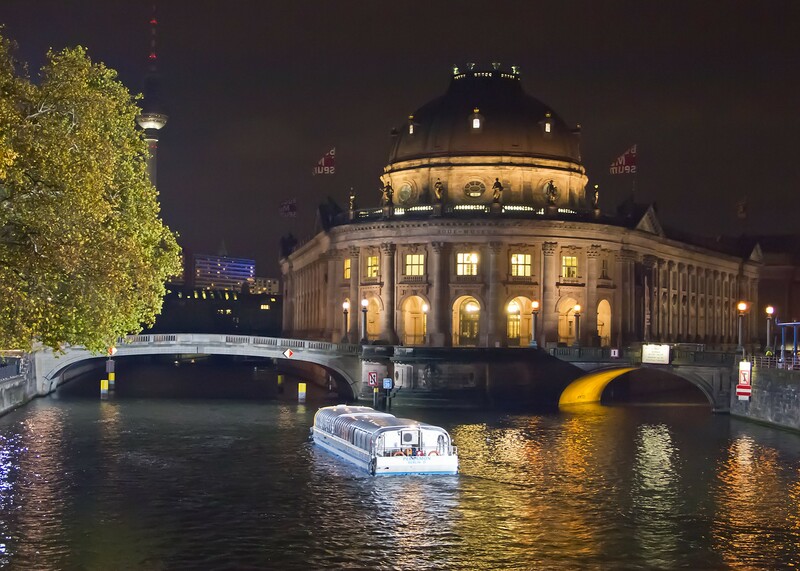 Museumsinsel (Museum Island) is a home to the legendary bust of Nefertiti and the Pergamon Altar – and five museums with works from Ancient Egypt, Byzantium and Berlin. The first museum on the island was the Altes Museum (Old Museum). Opened in 1830, it was designed to give the general public access to collections of art and historically important objects and artefacts. Nearly thirty years later, the Altes Museum was joined by the second Royal Prussian museum - today’s Neues Museum (New Museum). In 1876, a national gallery – now the Alte Nationalgalerie (Old National Gallery) – was added. The final two museums on Museum Island were only constructed in the early twentieth century: the Kaiser Friedrich Museum – today’s Bode-Museum – opened in 1904, and the Pergamon Museum in 1930. Fortunately, the plans for a gigantomaniac rebuild under the Nazi regime were never realised. The Second World War left much of the Museum Island badly damaged, and the Neues Museum in ruins. Since the Neue museum’s spectacular reopening in 2009, it has presented a selection of outstanding pieces from the Egyptian Museum, the Papyrus Collection, the Museum of Prehistory and Early History, and the Collection of Classical Antiquities. The famous bust of the Ancient Egyptian queen Nefertiti is the showpiece exhibit in the Neues Museum. Opening hours: Different for each museum. Price: The admission for visitors under 18 years is free. Regular admission is 18€, reduced 9€. The Brandenburg Gate is one of Berlin&apos;s most important monuments – a landmark and symbol all in one with over two hundred years of history. A former symbol of the divided city, it drew visitors who used to climb an observation platform in order to get a glimpse of the world behind the Iron Curtain, on the other side of the barren "death-strip" which separated East from West Berlin, geographically and politically. It was here that on June 12, 1987, Ronald Regan issued his stern command to his cold war adversary admonishing him with the words: "Mr. Gorbachov – tear down this wall!". The speech delivered to West Berliners was also audible on the east side of the Gate and echoed President von Weizsacker’s words which translate as: "The German question is open as long as the Brandenburg Gate is closed." No need to download taxi, restaurant and activities apps. Just download Mitty app to access apps that locals in Berlin use for navigation, restaurant booking, discovering experiences and more all in one one app.